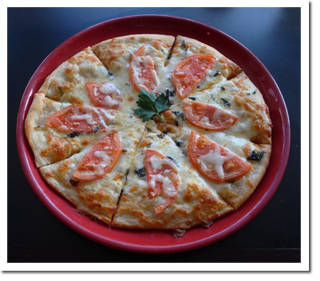 Why use Feddersen’s Pizza Dough? Consistency – The most important trait our frozen dough has to off. Every dough ball everytime will taste the same. Taste – Our dough has a great taste, proven for over 34 years. It is second to none. Cost – You will save on your overhead our cost pennies per ounce. Hands on Training ­– We are committed to our customers. We will travel to your location or locations, to educate and train your personnel on how to use our dough and adapt to your operation. We use a 4 oz. dough ball. We have found out over the years when you use 3 different sizes you are usually out of one size or another. Using one size means you will never be out of any one size. We do offer other size dough balls. 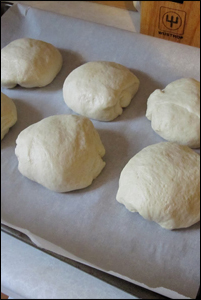 For larger accounts or chains we will and do make your own dough recipe. If you have any questions or would like samples of our dough, please feel free to contact us.